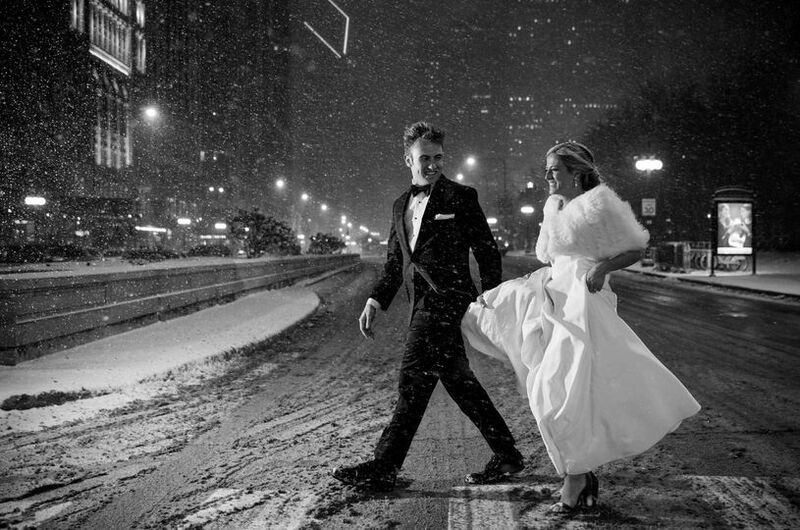 An award-winning wedding photography service in Chicago, Illinois, ShutterBooth Photobooth prides itself on crafting memorable wedding photo experiences. 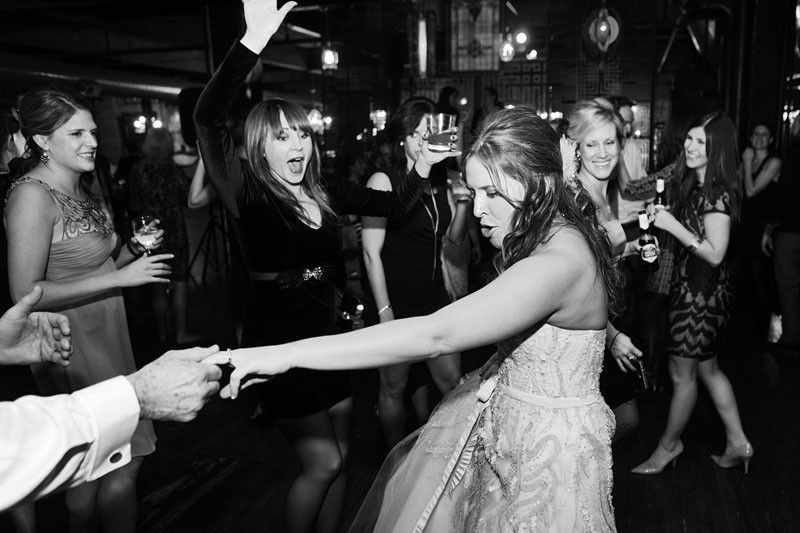 Locally owned and operated, the company has been entertaining and delighting couples and their guests since 2007. 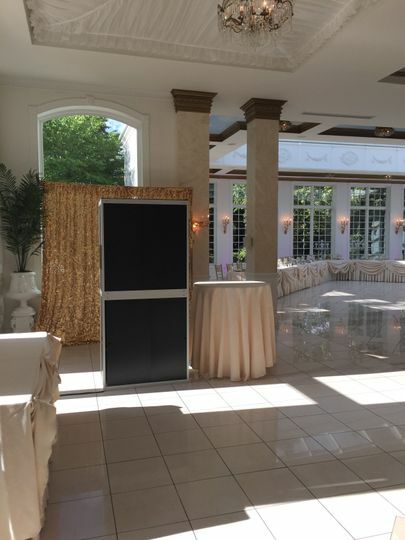 Utilizing the experience and knowledge gained over the last 11 years, ShutterBooth Photobooth is the perfect choice for exceptional service and unique design on your special day! 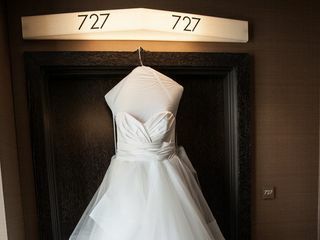 ShutterBooth proudly offers wedding photography services to couples located in Chicago, Illinois. Coupled with the local area, said services are extended to interested couples in Springfield, southern Illinois and the Chicago suburbs. 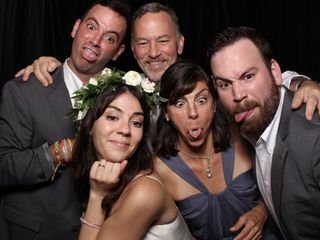 Kelly and the Shutterbooth team are AWESOME! 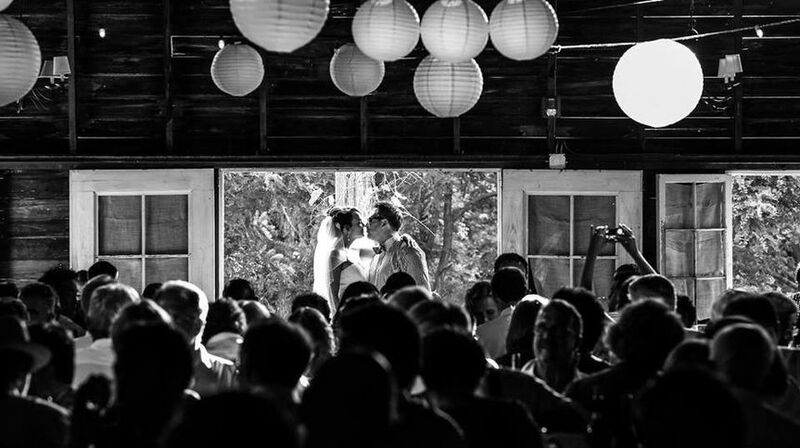 -How amazing Kelly was at putting everything together quickly and efficiently. 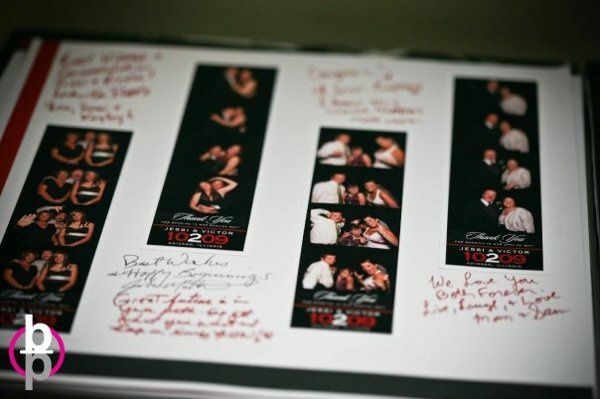 -Getting a full photo album with signed copies of everyone's prints (year book style) at the end of the event. We still flip through it and it's been 2 months. It's truly the best photo album we have! 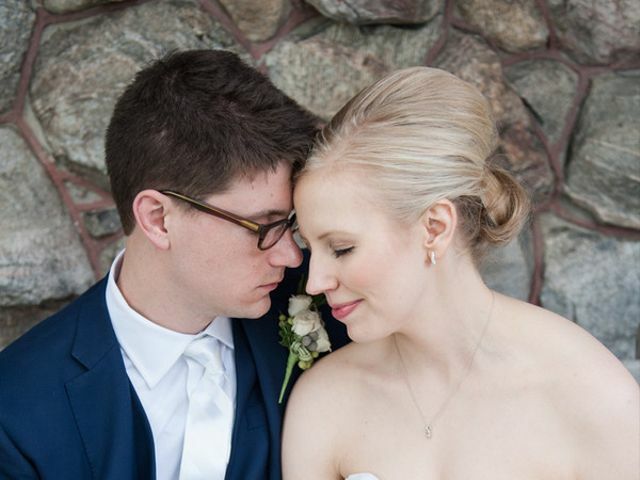 Overall, if you are a lover of candid photos, you'll never get candid pics from your photographer like you will from a photo booth. 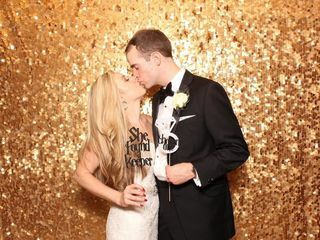 Shutterbooth is what you need! Jasmine, you were such a dream to work with - gorgeous, gorgeous, gorgeous - inside and out! We are so thrilled you love all of your pictures and album. 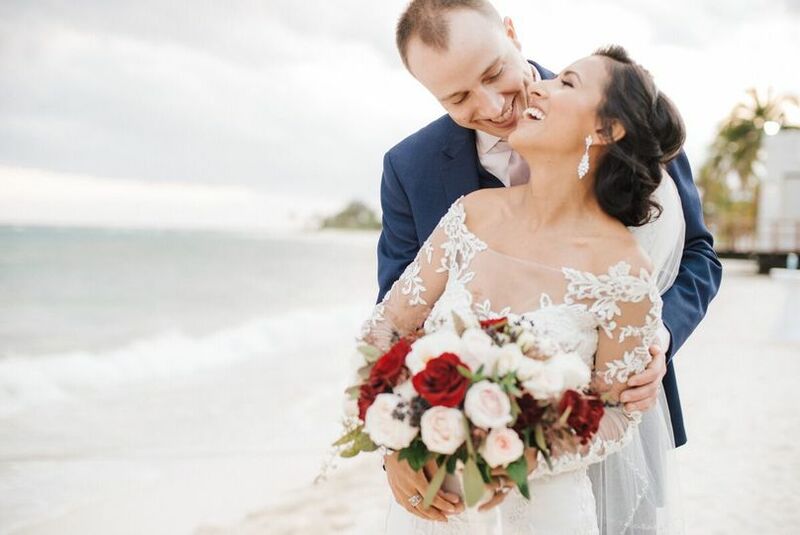 Your kind words made our day :) Wishing you both a lifetime of love & happiness! Kelly at Shutterbooth is an amazing person. She is one of the most responsive vendors I have experienced. She really cares about your entire experience from beginning to end and does not leave a stone unturned. 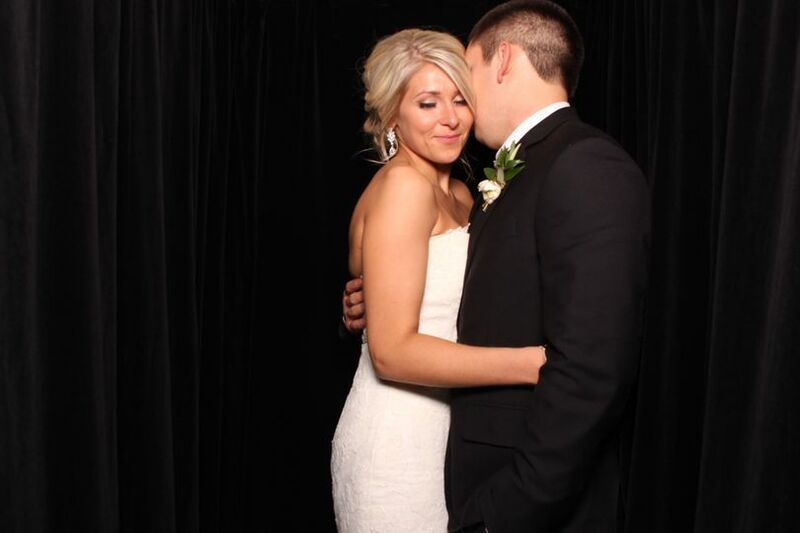 We went with a photo booth that is GIF enabled and she helped customize the plan for our needs and wishes. 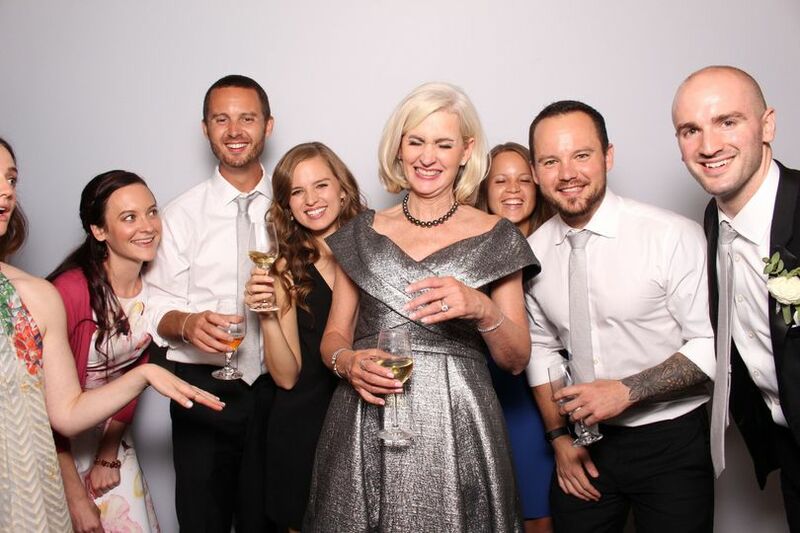 As an event planner, I would definitely use them again for our photobooth needs. 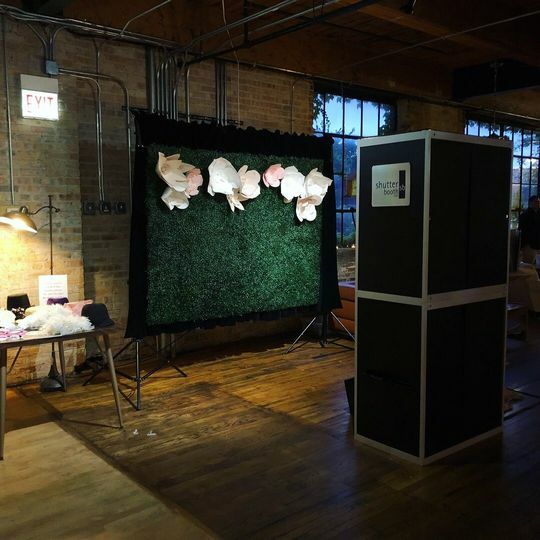 There are so many photo booths in Chicago, but this is the company you need to go with! Very professional. Answered all my emails in a timely manner. Had no issues the day of. Will recommend to friends and family. Thanks so much Tristen! We do aim to be very drama free - FUN ONLY! 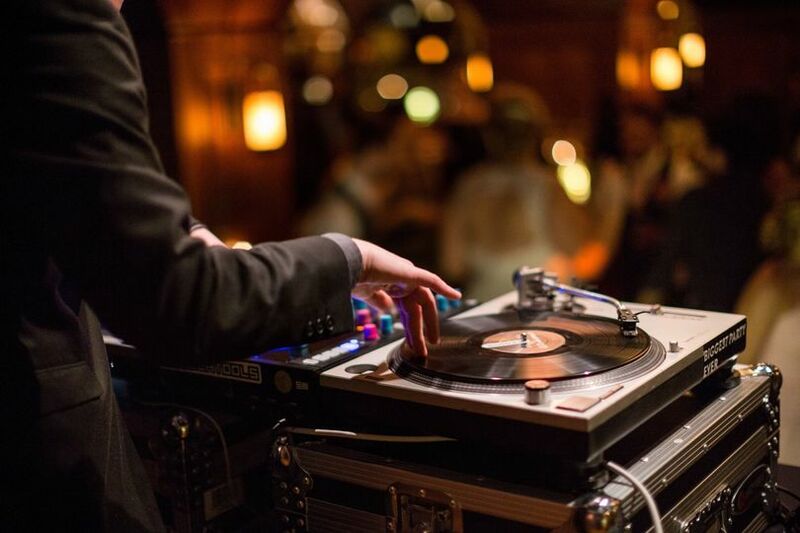 Loved seeing how much fun all of your guests - and you and E especially - had in the booth :) Wishing you all the very best! Book within 2 weeks of your inquiry and add 2 Free Upgrades! 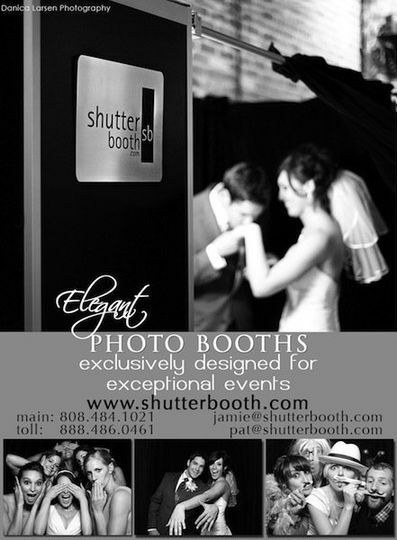 Officially reserve your ShutterBooth within 2 weeks of receiving your quote and add 2 Upgrades for FREE! 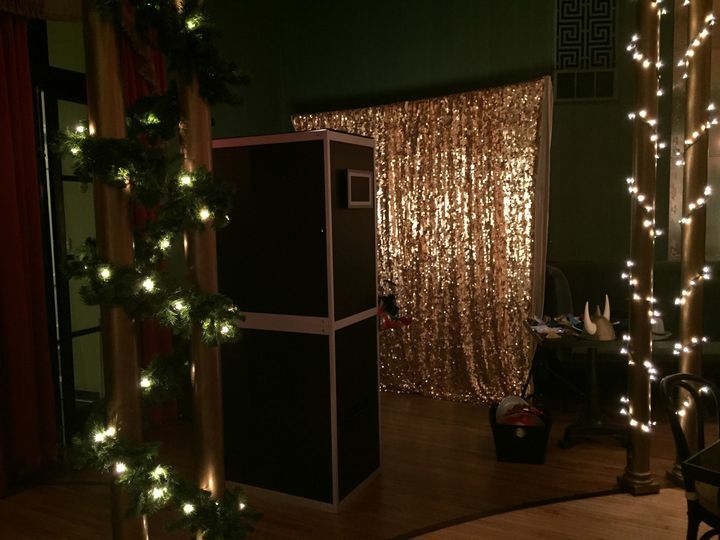 (subject to availability) Custom Prop Box ~ Upgrade your Backdrop to our Rose Gold/Blush or Black/Gold Mermaid Sequin ~ Digital Sharing & GIF Animation ~ Print Photos as 4x6 Grids ~ Additional Hour of ShutterBooth Fun! 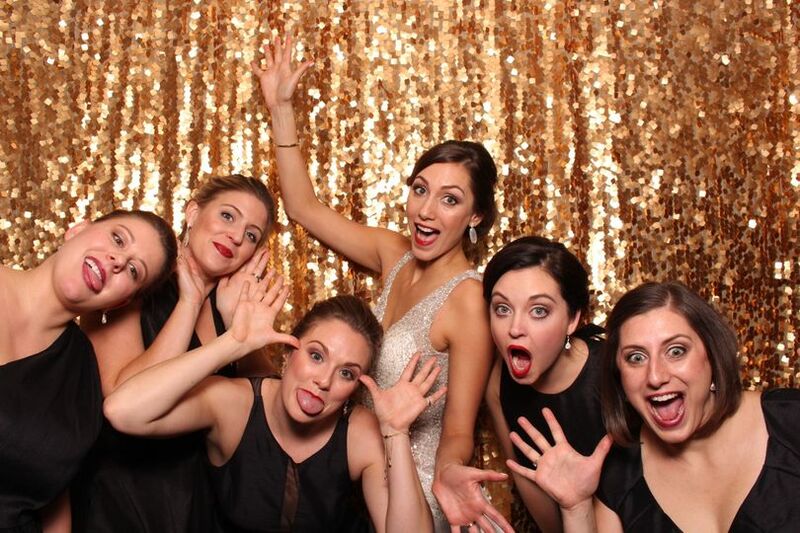 Shutterbooth is our go-to for photobooth needs! 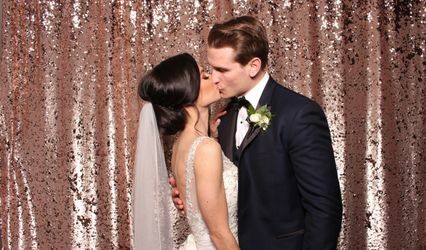 They are always so easy to work with, and now with their new Open by Shutterbooth, they have even more great options for our couples! 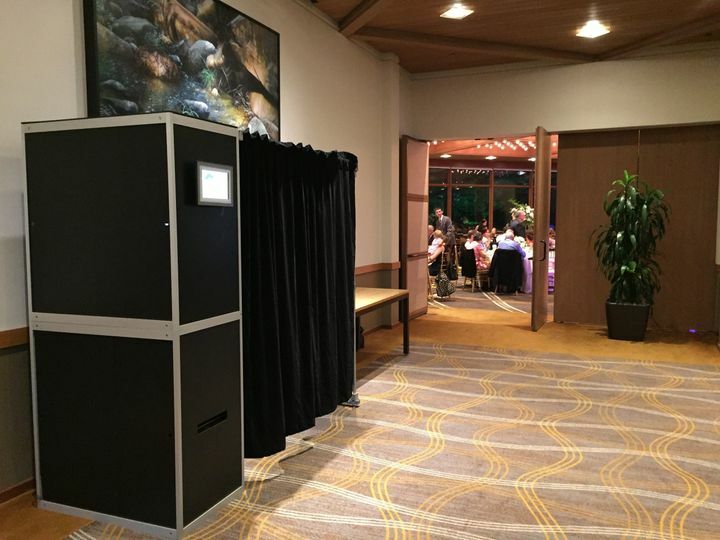 Their on-site staff is perfectly professional and courteous, and Shutterbooth always adds something special to a reception! Cheryl is so easy to work with and every event we&apos;ve seen their booth in action, its clear guests are having a great time, highly recommended!